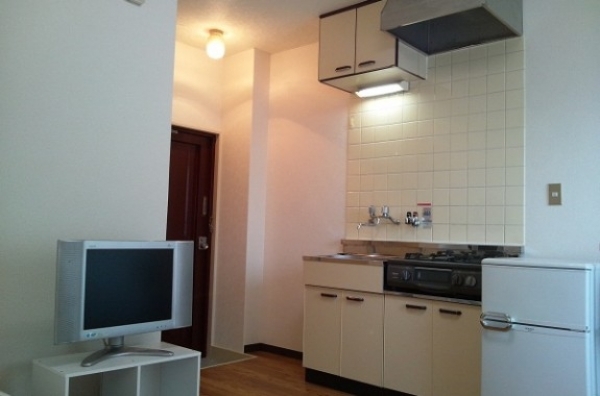 Fantastic, fully-furnished apartment just 8 minutes from Abeno Cues Town. 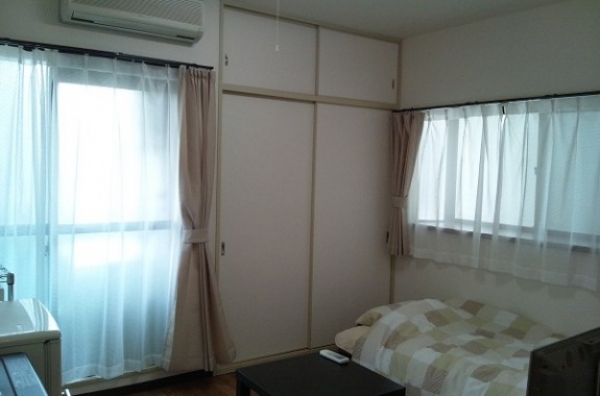 A fully-furnished apartment in a great location just 8 minutes by subway from the huge shopping mall Abeno Cues Town. Abeno Cues Town opened its doors in 2011 and is Osaka’s largest shopping mall with around 250 stores. As well as restaurants and clothes shops, there is also the home improvement and lifestyle store, Tokyu Hands and the huge Ito Yokado store. The nearest train access is at Hirano station on the Tanimachi line. In the area, there are convenience stores, supermarkets, Tsutaya video rental store, banks, post offices, hospitals, restaurants and the city office. The busy shopping streets make it an exciting area to live. The compact bedrooms are a perfect size for single residents. All amenities are provided such as refrigerators, microwaves, washing machines, TVs and air-conditioners. With no need to put money by for initial expenses, you can start your new life straightaway. Large sliding glass doors let the sun shine in and keep the rooms bright. With two gas cookers, it is great for people who want to cook for themselves. The storage space is organized and uncluttered. The room is easy to keep clean and tidy. 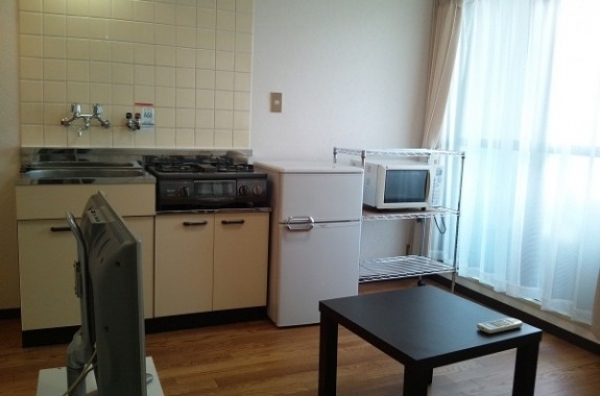 Tennoji is just 5 stations away - about 10 minutes on a direct train, and Nanba is just 20 minutes away including one train transfer, you are perfectly-placed to start your new life here. 6 minutes from Hirano Station.